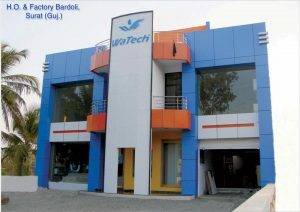 Welcome To WaTech RO System (I) Pvt. 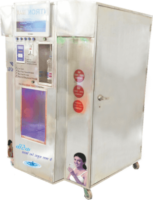 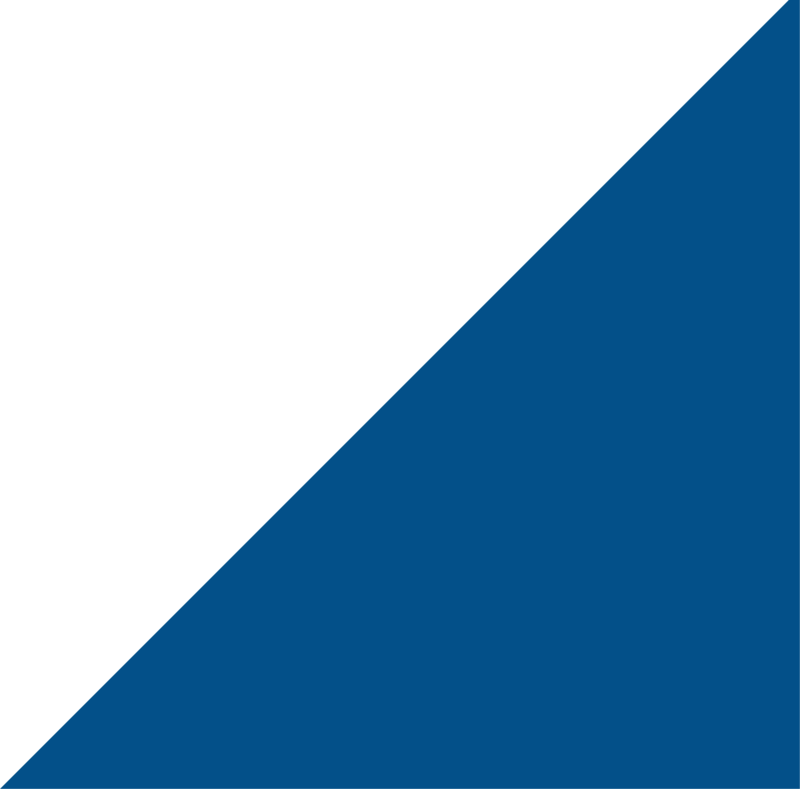 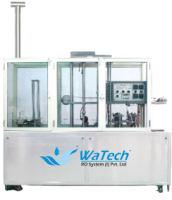 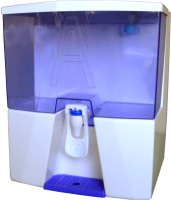 Ltd.
Watech RO System (I) Pvt. 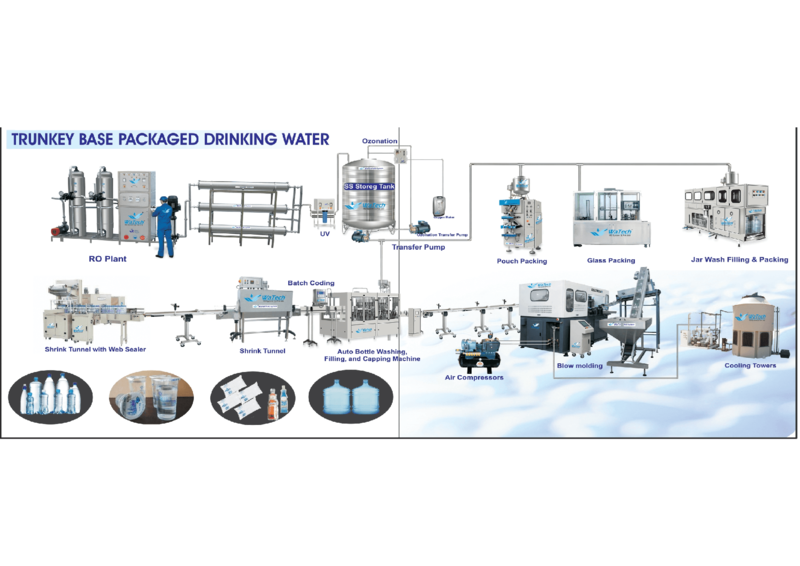 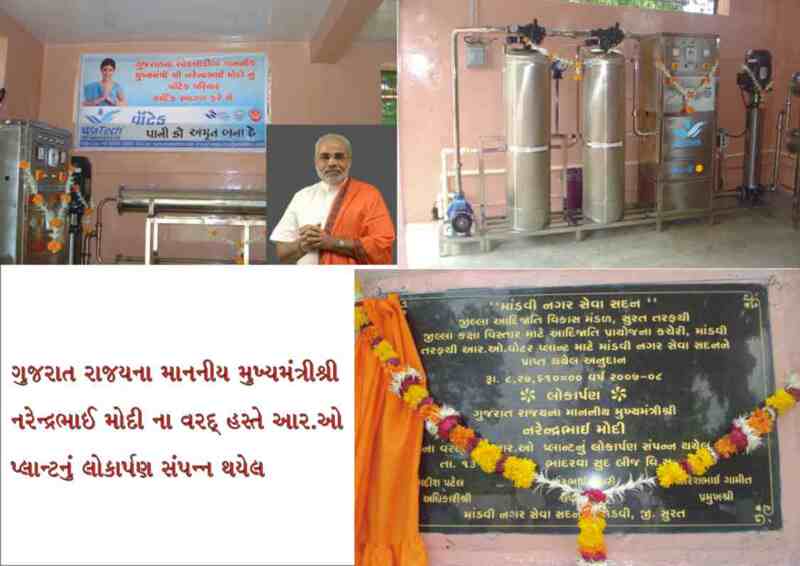 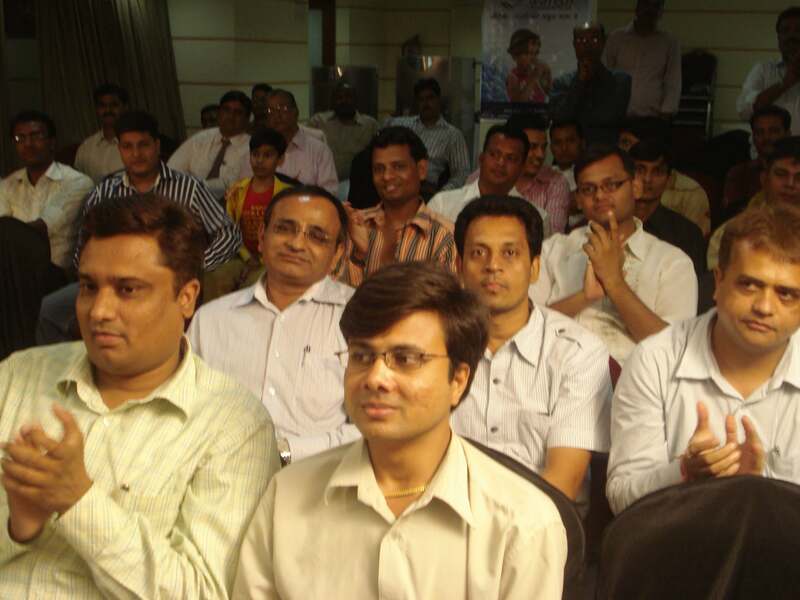 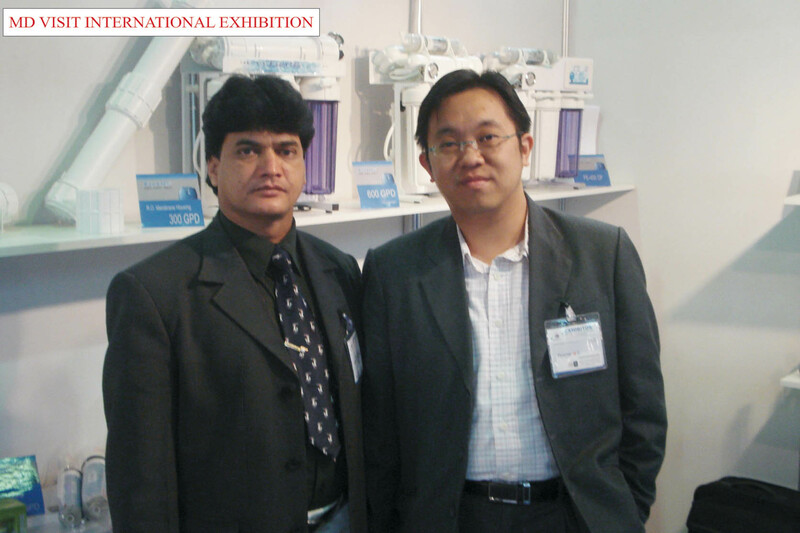 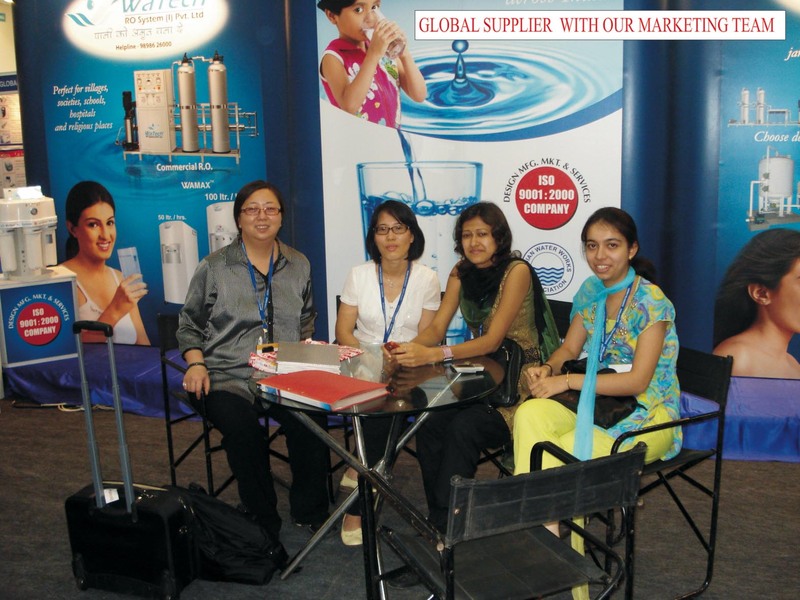 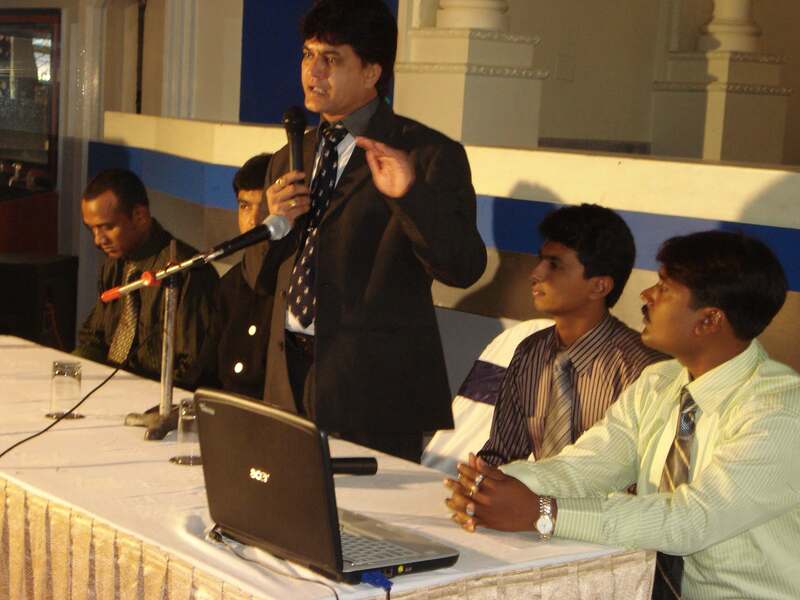 Ltd., is the fastest and largest emerging integrated water solution provider, with the state of the art multi-location manufacturing facilities backed by dedicated team of engineering professionals having the core competency in designing, manufacturing, installation and services of RO Systems, RO with Cooler, Softeners, DM plants , UV System & UF Purification System, Terafil Based Water Treatment Plant from 8 lph to 100 meter cube per hour for various end user applications be it for drinking or commercial or specific end user application like Home, Apartment, School, Hospital, Restaurant, Temple, Mosque, Community Hall poultry Farm, Green House, Kidney Dialysis, textiles, dyes Boiler and chemicals Industries, soft drinks, packaged drinking water or village community drinking projects. 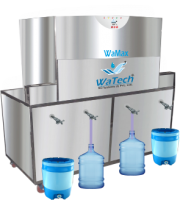 Watech also designs and manufactures effluent treatment plants and water distribution systems for multi-location residential complexes and colonies. 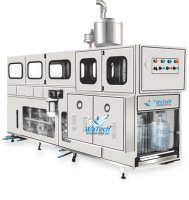 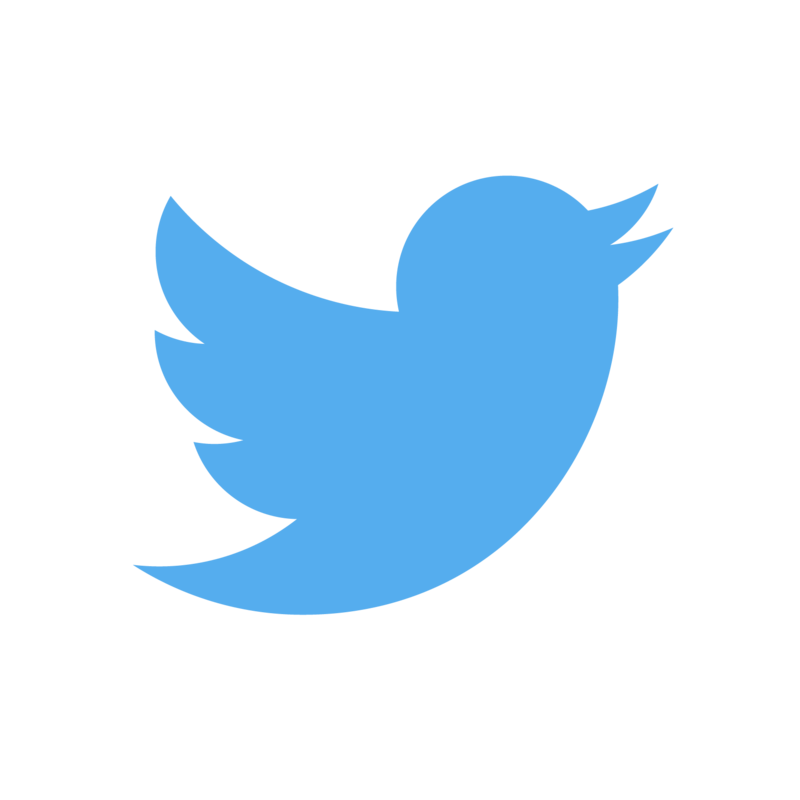 Watech have the national presence through its branch offices and dealer network. 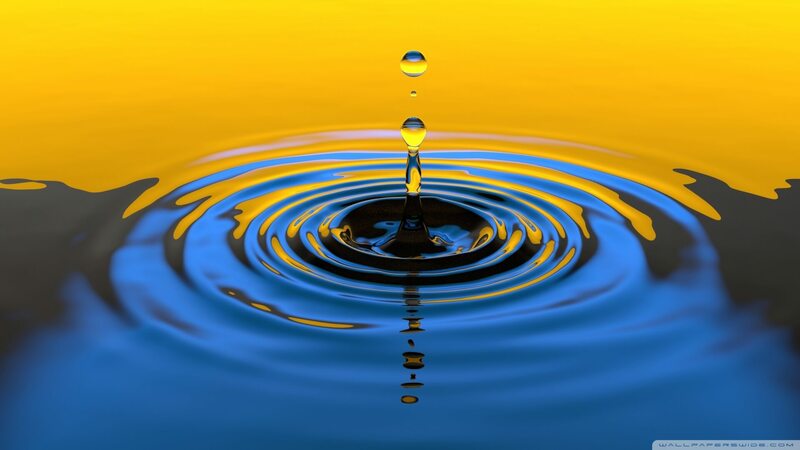 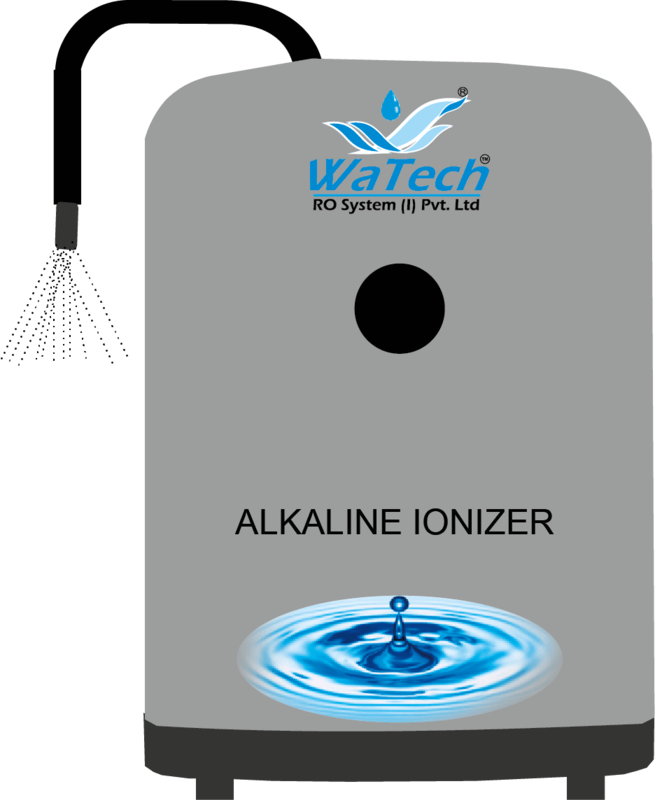 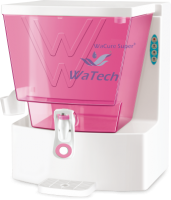 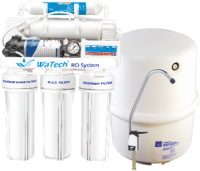 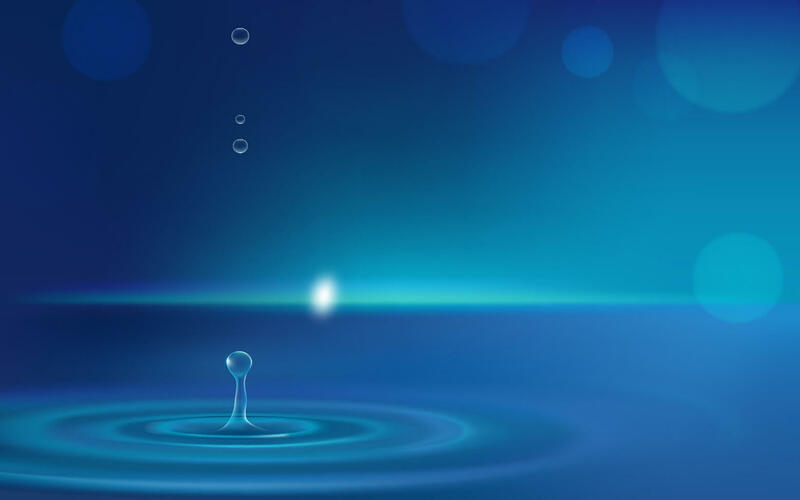 Why WaTech RO System ?